I’ve seen and heard very little about the Cambridge Analytica scandal here in New Zealand, even though the data of tens and possibly hundreds of thousands of Kiwis are also likely to be involved. 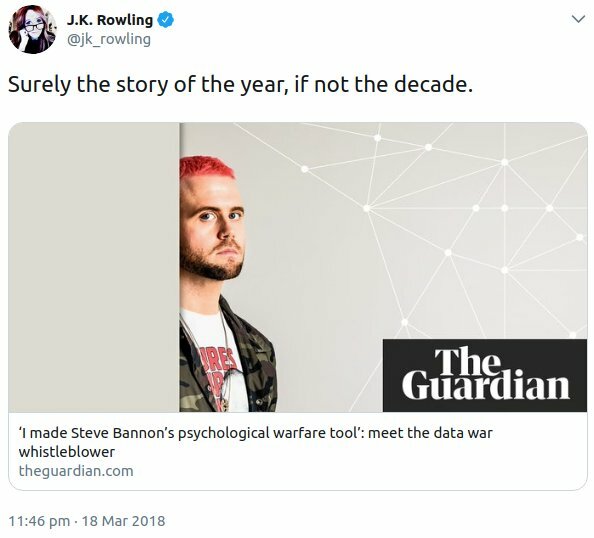 JK Rowling called it “the story of the year, if not the decade”. Ellie Mae O’Hagan, The Guardian, 18 Mar 2018. Chamath Palihapitiya, former leader of Facebook’s user growth team, quoted in In 2017, key Facebook builders disowned their creation, Casey Newton, The Verge, 20 Dec 2017. Wolfie Christl, author of Networks of Control, writing about one of Facebook’s latest patents in a tweet posted 5 Feb 2018. Tim Berners-Lee, inventor of the World Wide Web, The web can be weaponised – and we can’t count on big tech to stop it, 12 Mar 2018. “… the Onavo app … tracks data that it shares with Facebook and others, “including the applications installed on your device, your use of those applications, the websites you visit and the amount of data you use,” according to its own privacy policies. John Shinal, CNBC, 12 Feb 2018. Digiday podcast featuring Nick Thompson, editor-in-chief of Wired, 21 Feb 2018. Hard question: Is spending time on social media bad for us? David Ginsberg, Director of Research, and Moira Burke, Research Scientist at Facebook. Sean Parker, first president of Facebook, reported by Mike Allen, 9 Nov 2017. 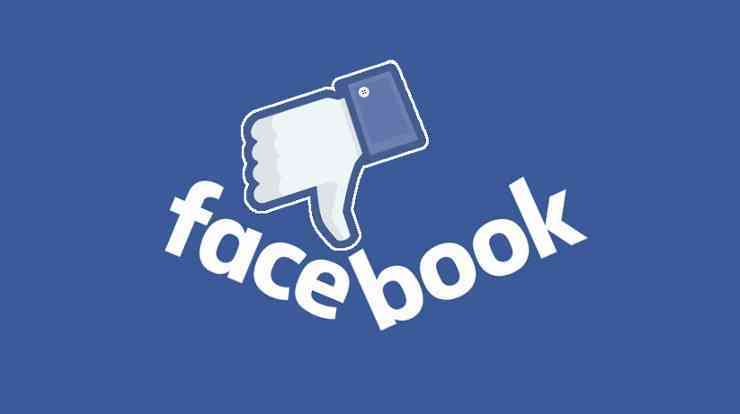 “Facebook has created bubbles around users that contrary ideas — and even facts — cannot penetrate, empowering groups of like-minded people to share emotionally charged ideas on a platform that is vulnerable to exploitation by bad actors. Roger McNamee, If Mark Zuckerberg wants forgiveness, he’s going to need to come clean first, USA Today, 10 Oct 2017. Tech Insider, Nicholas Carlson, May 14, 2010.